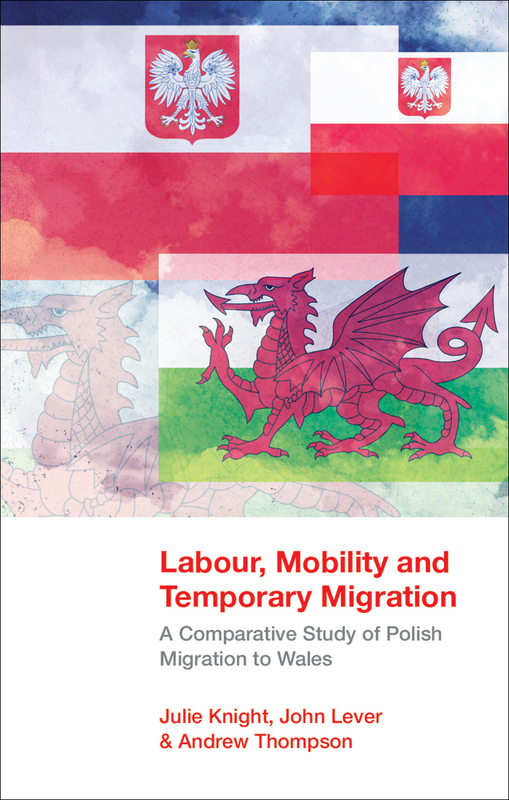 This book presents a close-up account of sociological research on Polish migrants who came to the region of South Wales in the wake of Poland's entry into the EU in 2004. At the time, they were seen as economically motivated, short-term migrants who would enter the UK to work, save money, and return home. More than a decade after EU enlargement, however, the large number of Poles who have opted to stay in the UK has forced a reconsideration of that assumption. A reassessment of the long-term place of Poles within Wales is thus long overdue, especially in the wake of new tensions related to Brexit. Chapter 6: Polish Workers in Merthyr Tydfil: Happily Resigned to Life in the Valleys? Chapter 7: Polish Migrants in Llanelli: What Happens after the Initial Migration Period?